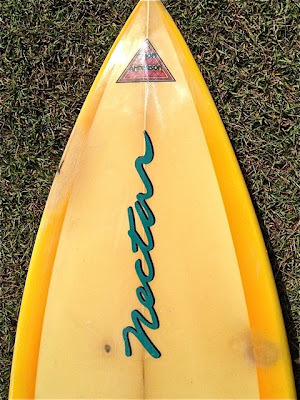 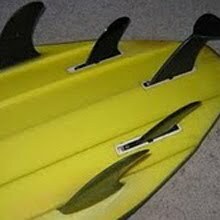 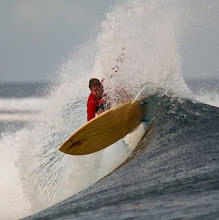 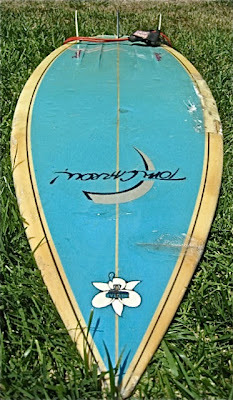 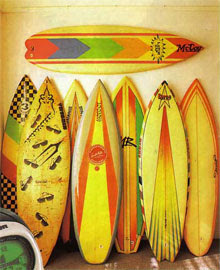 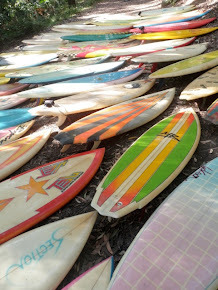 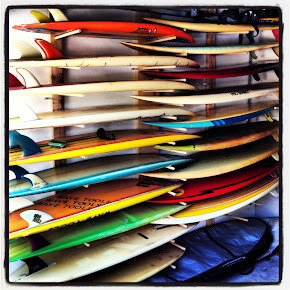 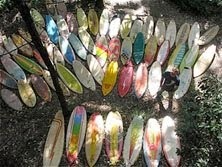 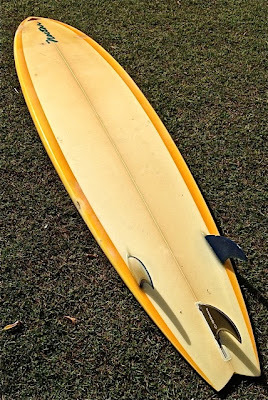 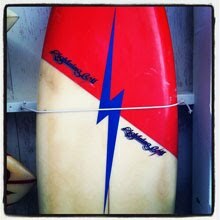 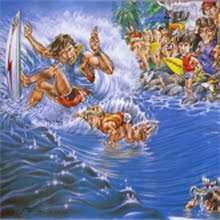 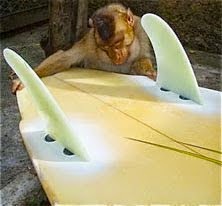 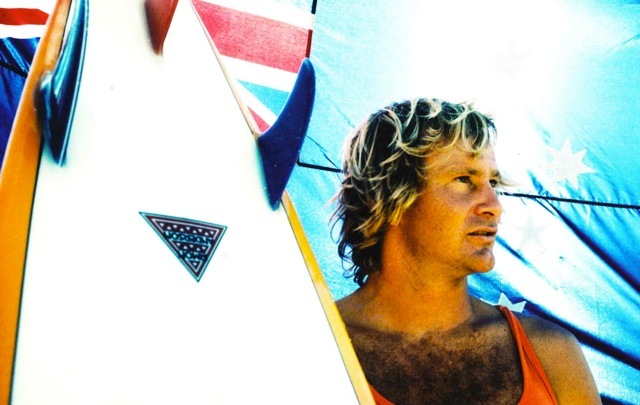 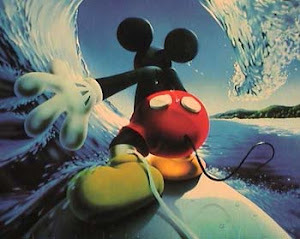 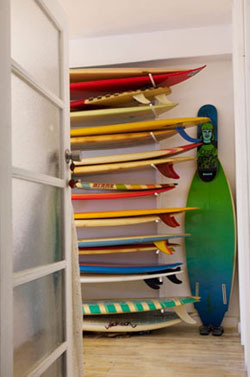 : Board Collector: Nectar Thruster- Part 6. 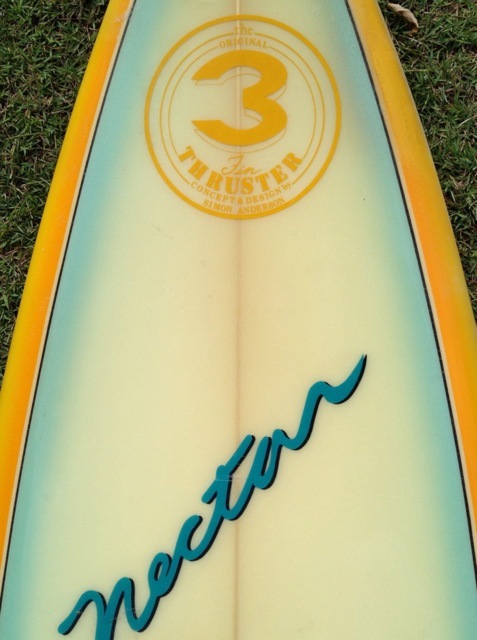 Gavin has been kind enough to share two of his remarkable Nectar thrusters with us. 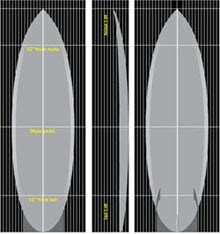 The 7'2" gun bears an amazing similarity to Simon Anderson's famous Pipeline Masters winning board. 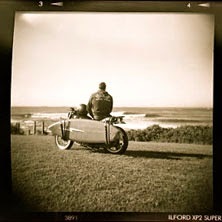 Simon Anderson at Sacred Craft 2011. I've never seen a US built Tom Carroll model Nectar thuster before. 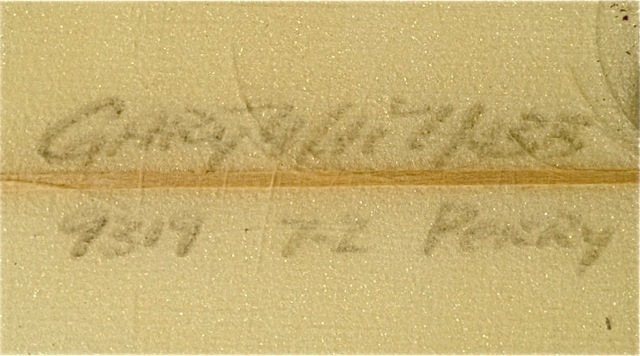 A unique board and an excellent restoration.